Join us and pledge to Save Water! 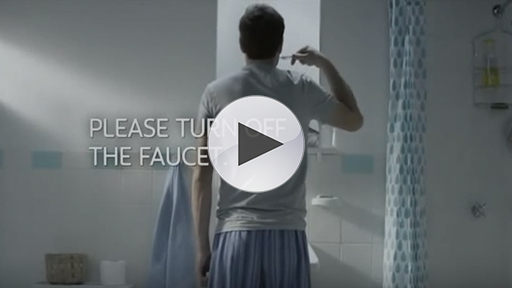 For the first time in its brand history, Colgate® will enter the big game arena and onto the world’s stage with its 30-second video “Save Water.” The meaningful video will air near the two-minute warning, and will encourage viewers to turn off the faucet while brushing their teeth. 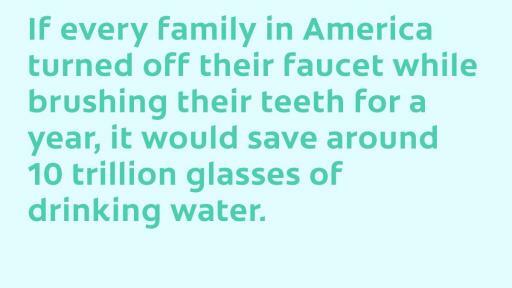 On average, people who leave the water running while brushing their teeth waste up to four gallons of water. 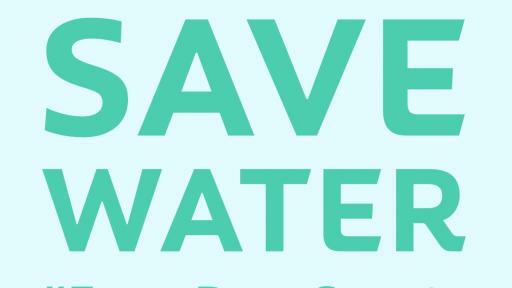 In light of global water shortages, “Save Water” serves as a reminder that #EveryDropCounts. 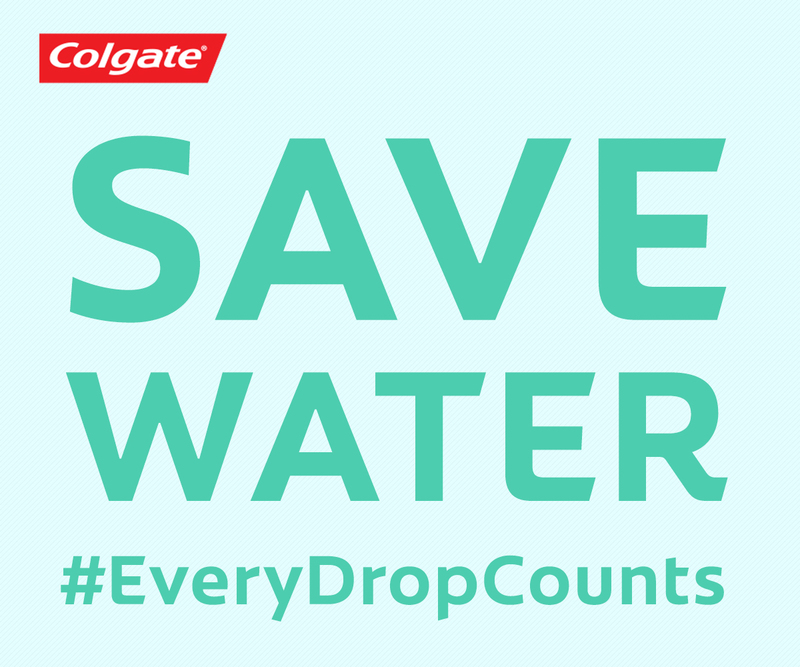 Since 2013, Colgate has promoted water conservation awareness to almost one billion people with reminders on its packaging, in retail stores and through its “Bright Smiles, Bright Futures” program. With a presence in over 200 countries and territories, most of which are part of the emerging world, Colgate is committed to driving a global reduction in water waste across regions. In a world, where water is becoming a scarcity, Colgate knows it’s important to start somewhere and raising awareness for something as simple as turning off the faucet while brushing your teeth can make a big difference. 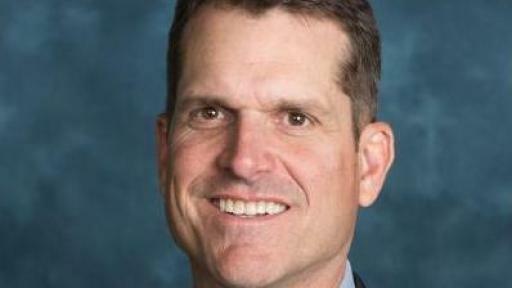 In addition to the Save Water video that will be airing during the big game, Colgate has partnered with University of Michigan Head Coach, Jim Harbaugh. 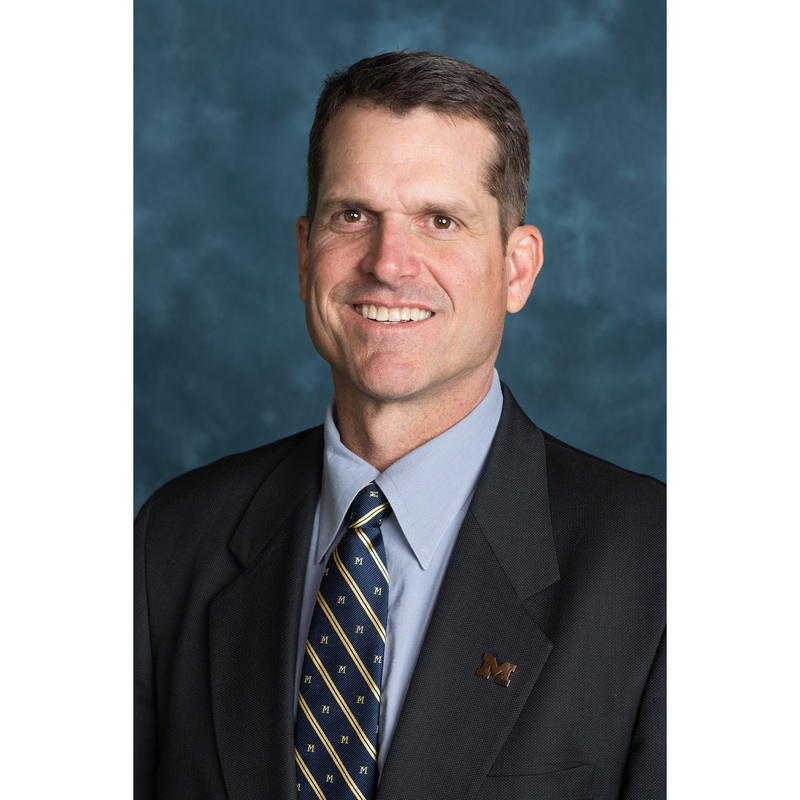 As the former San Francisco 49ers’ head coach and California resident, Harbaugh and his family have firsthand experience living with water shortages and understand the importance of saving water. 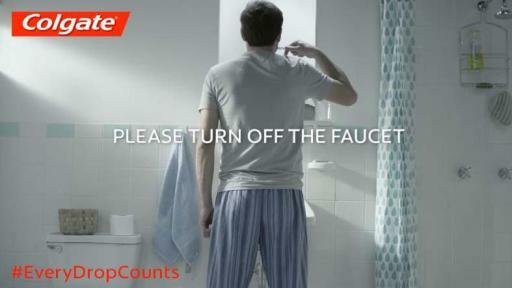 Everyone can join Colgate and Harbaugh in making a difference by turning off the faucet while brushing their teeth. 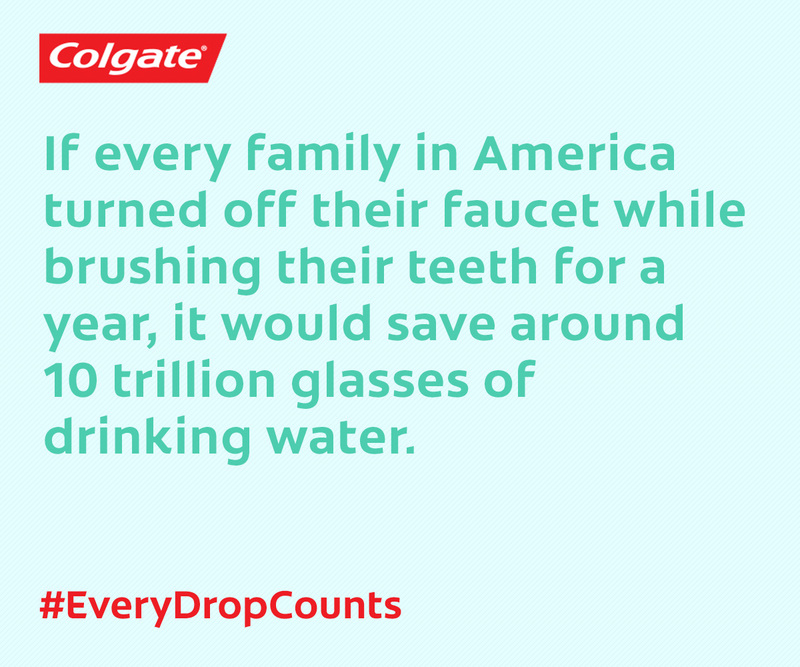 To make a personal pledge to save water use #EveryDropCounts or visit Colgate.com/everydropcounts. Each pledge signifies four gallons of water being saved. About Colgate-Palmolive: Colgate-Palmolive is a leading global consumer products company, tightly focused on Oral Care, Personal Care, Home Care and Pet Nutrition. Colgate sells its products in over 200 countries and territories around the world under such internationally recognized brand names as Colgate, Palmolive, Softsoap, Irish Spring, Protex, Sorriso, Kolynos, elmex, Tom's of Maine, Sanex, Ajax, Axion, Soupline, and Suavitel, as well as Hill's Science Diet, Hill's Prescription Diet and Hill's Ideal Balance. For more information about Colgate's global business, visit the Company's web site at http://www.colgatepalmolive.com. To learn more about Colgate's global oral health education program, Bright Smiles, Bright Futures™, please visit http://www.colgatebsbf.com.